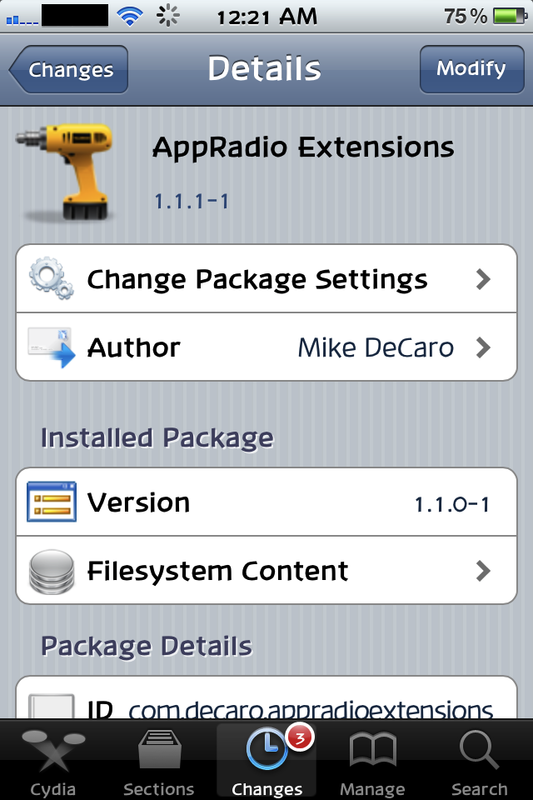 A new version of AppRadio Extensions by Mike DeCaro was made available on Saturday. However, a bug was reported to the developer soon thereafter. Enabling the "Bypass Launch Alert" option would somehow disable AppStore downloads. 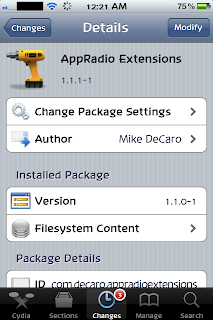 And so an update to AppRadio Extensions, v1.1.1, is now available in the Cydia Store on your jailbroken iPhone. This update fixes the AppStore download bug. Happy updating! I am still on IOS5 but dont want to upgrade to 6.